A week ago, my middle school son with autism came down with a bad case of bronchitis. The poor guy sounded like he was hacking up half his lung - and was absolutely miserable. He stayed home from school all last week. Which means mom got the pleasure of home schooling him. And it actually was nice. There's so much I miss while he's at school all day - his questions about context he's learning, interesting comments in science and social studies. By the time he comes home and I ask how his day was, all I get is a "It was great!". I enjoyed actually being on the discovery and working hard side for a change. It also happened that last week was a mega deadline week. I had to make a lot of decision about how to schedule my time between meeting my family's needs, checking off my work to-do list, and stay mentally together. It was quite a challenge, but somehow it all came together. One item on my to-do list actually helped me to freak out a tad bit less. I agreed to review Motherhood Matters by Connie E. Sokol. You may remember Connie from her Autism Celebration post earlier this month. I've enjoyed her books in the past and have reviewed them here on my blog. This time, her book is a short Mother's Day gift book. 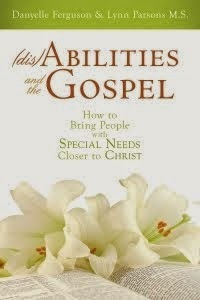 The chapters are tiny, but the messages have a powerful impact. Each day, I would read just one chapter - which took less than five minutes. I found I had one of two responses. 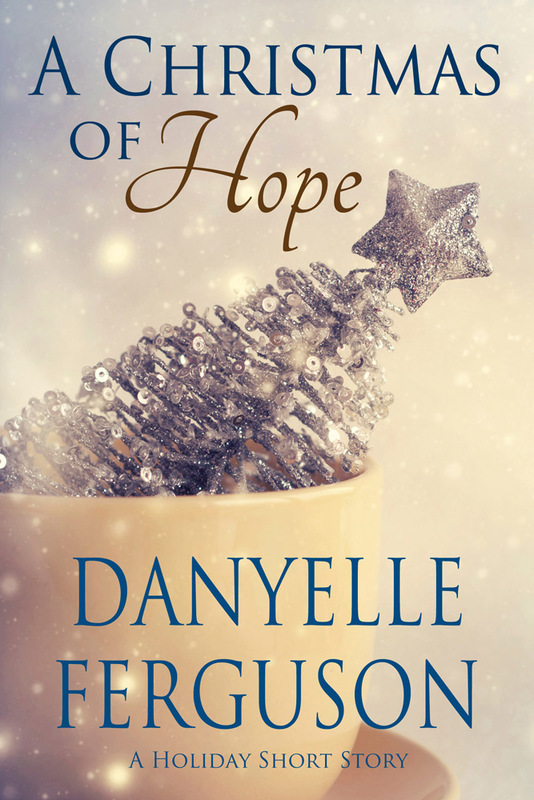 I found myself thinking about the chapter's topic throughout the day, wondering how I used it in my life, what my motherhood style was like, and how I work with Heavenly Father to care for my munchkins. Which means I spent a lot of time this past month thinking about motherhood and autism. In Motherhood Matters, I was reminded that there is no "perfect" way of mothering. Each of our families has a different make up. Some people have large families, others just one or two kids. Some families don't have any special needs, some have a mixture of typical kids and special needs kids, and I even know a few families that each of their munchkins fall somewhere on the Autism Spectrum. Each family is unique and awesome. Connie reminded me that we each get to be the best mother for our own families AND we should never compare ourselves to the whoever we perceive as the perfect neighborhood mom. I absolutely know that I'm the mom my kids need - yet, I still fall victim to looking at my friends and their awesome mothering skills and think "Man, I wish I could be more like her." It's refreshing to have someone else remind me that my goofy family and our way of working together is perfect for us - and my style of motherhood is awesome for our family. "I am a great mom!" I want to end with a huge thank you to all the moms and dads who love their munchkins with autism so very much. Who celebrate their uniqueness, their talents and gifts, and their strengths. Who help their munchkins work on their challenges, help them take a step in the right direction . . . and never, ever give up. Each of you is an incredible blessing in your child's life. So, on behalf of your munchkins, I want to say thank you for your love and dedication to your families. 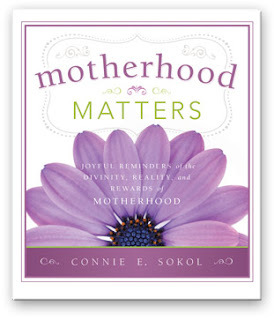 For more information about Motherhood Matters by Connie E. Sokol, please visit her website. Danyelle, thank you for this beautiful post and for the opportunity to celebrate Autism this month. It was great to sit back and take on new perspectives and feel more positive and hopeful than I have in a while. God bless you and your work.